Hotel Villa Oranje Chiang Mai. Dutch hotel Thailand. Dutch hotel in Chiang Mai, Thailand. 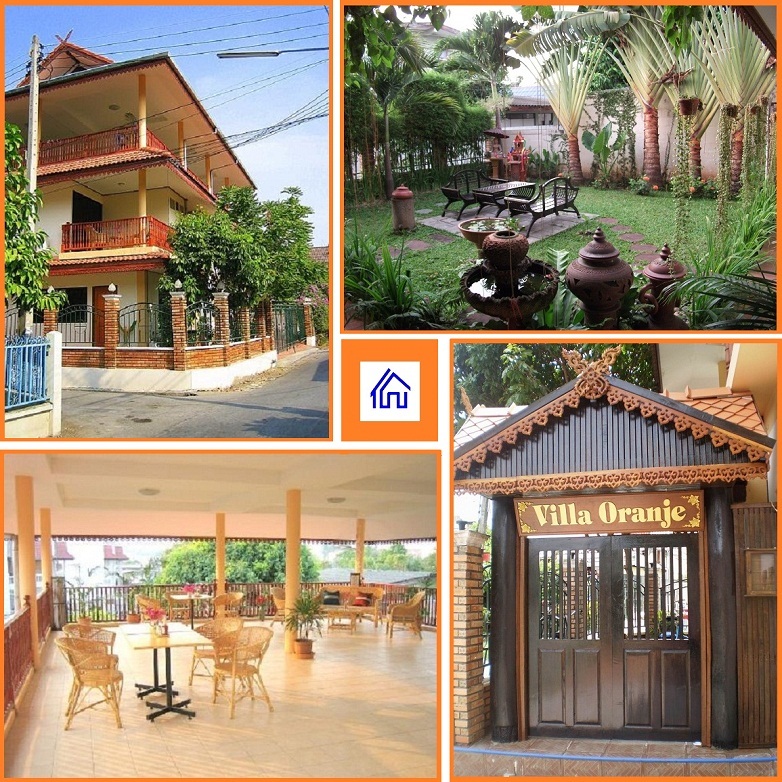 Hotel Villa Oranje, your home in Thailand. 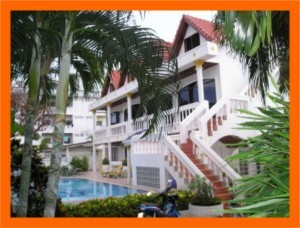 Villa Oranje Chiang Mai is a small friendly hotel complemented by attentive personal service. Your host is Dutch. The staff speaks English. The hotel is recently build in the beautiful Lanna style, typical for The country that we now refer to as Thailand. 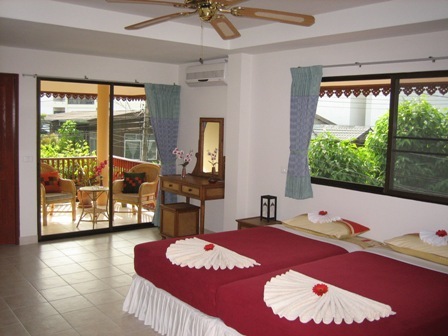 The Hotel is located downtown Chiang Mai close to the Chiang Mai Gate. You will find the hotel just outside of the Southern Wall of the old inner city in the silversmith area. Chiang Mai is a city of temples, culture, markets and let's not forget great nights on the town. All this surrounded by wonderful nature. The villa has a nice garden and a beautiful large roof terrace. From here you will have spectacular views on the mountain Doi Suthep with the Wat Phra Thart Temple.